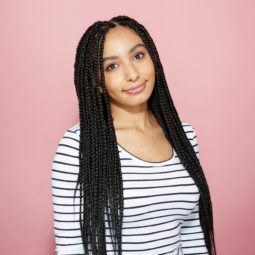 Because getting the marley braids of your dreams doesn’t have to be hard! Constantly seeing your fave celebs or social media stars rocking marley braids? 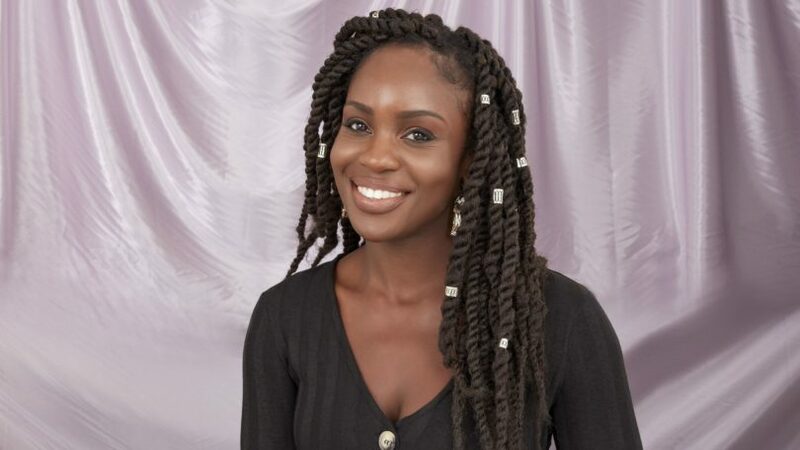 Don’t worry about reaching out to your go-to braid lady, because we’re here to show you how to marley braid hair yourself, in just 10 easy steps. 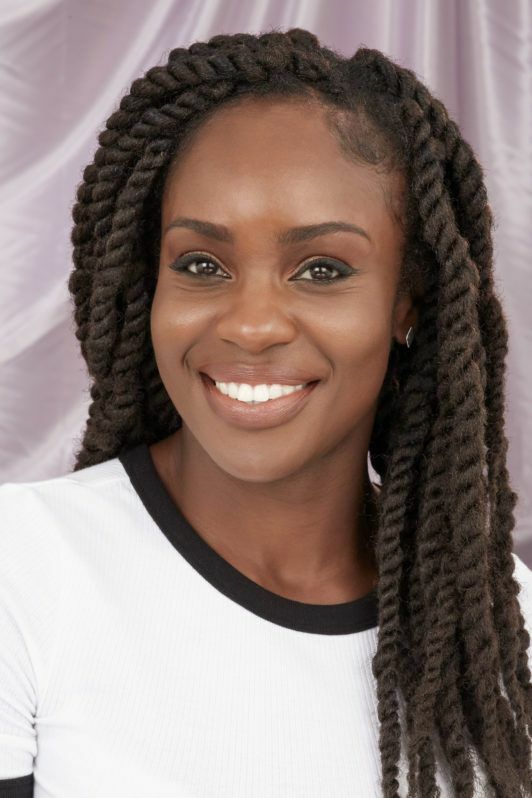 As this style is twisted (marley twists hair only require two strands to be wrapped around each other, instead of three strands of hair like box braids do! ), it is a lot quicker to do. So, get your weaving fingers at the ready and discover just how simple this technique is, below. 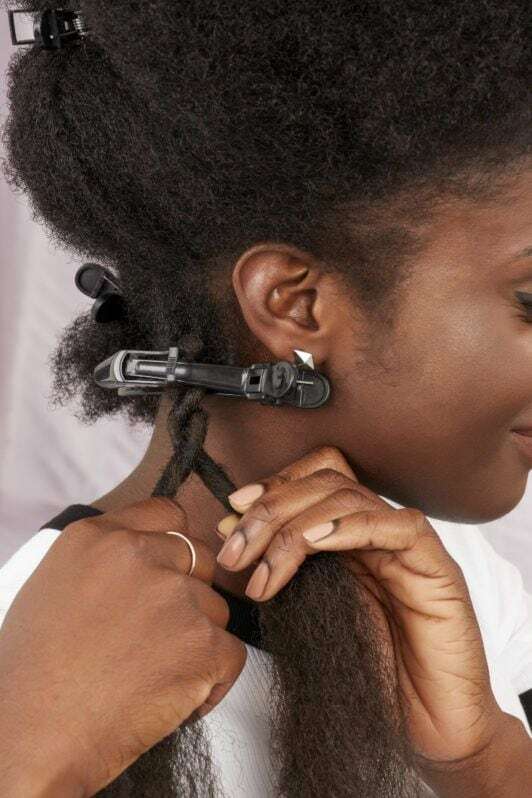 Prep your marley braid hair. 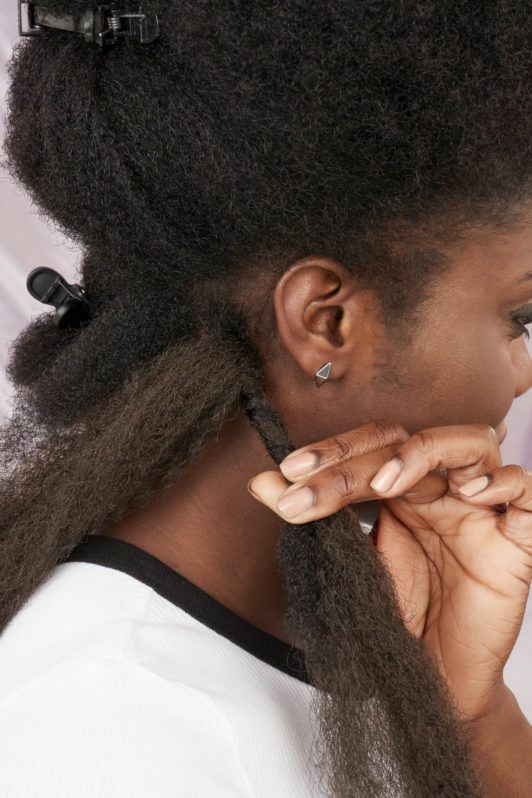 Before you begin weaving your marley braids, you’ll need to prep your braiding hair. 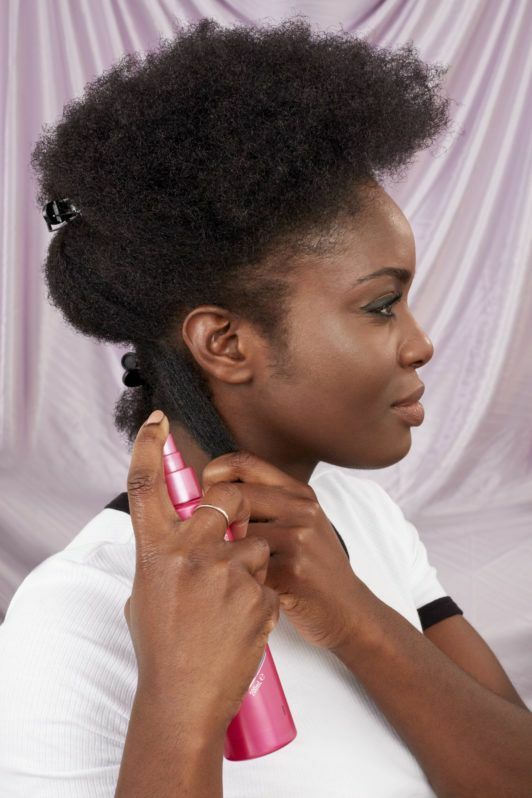 To do this, you just need to comb through it to remove tangles, and apply the VO5 Frizz Free Cream to smooth out any frizzy strands and make them easier to work with. Taking your comb, section and divide your hair. After, clip the top half up so it doesn’t get in your way when you start plaiting. Using both of these hair products will make your strands softer, easier to plait and also keep frizz at bay. Start creating your marley braids. 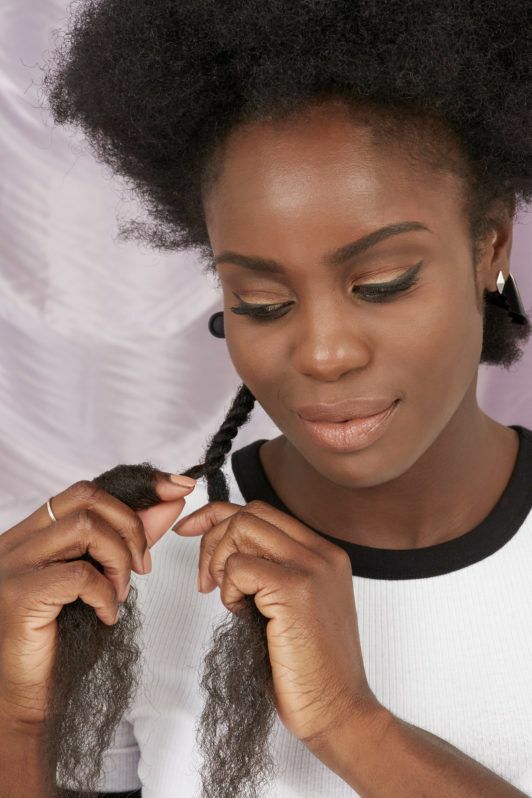 Now for the fun part: mastering the marley braid hair technique! 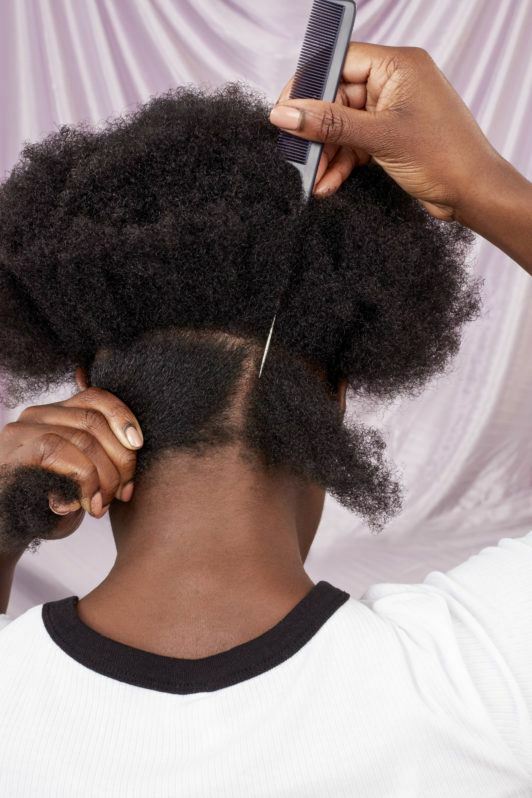 Take your hair and split it into two even parts, then place the marley hair in the middle of the two sections and hold it securely with both hands. Twist the top section of the part in a downwards motion about 4-5 times, then do the same with the bottom section, twisting in an upwards motion. Take the bottom twisted strand and overlap it with the top, upward twisted strand you created in Step 4. Keep twisting these two strands together, making sure to keep a tight grip to keep the marley braid secure. Twist from root to tip. Continue twisting until you reach the end of the marley hair. Moving section by section, divide the hair equally and continue this box twisting process. 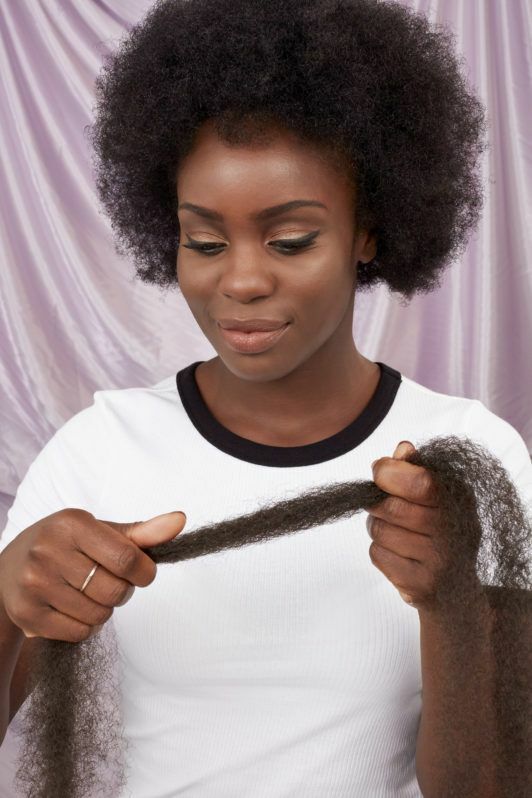 Psst.. To make your style look seamless, we suggest you use the same size and length marley hair extension for each twist. 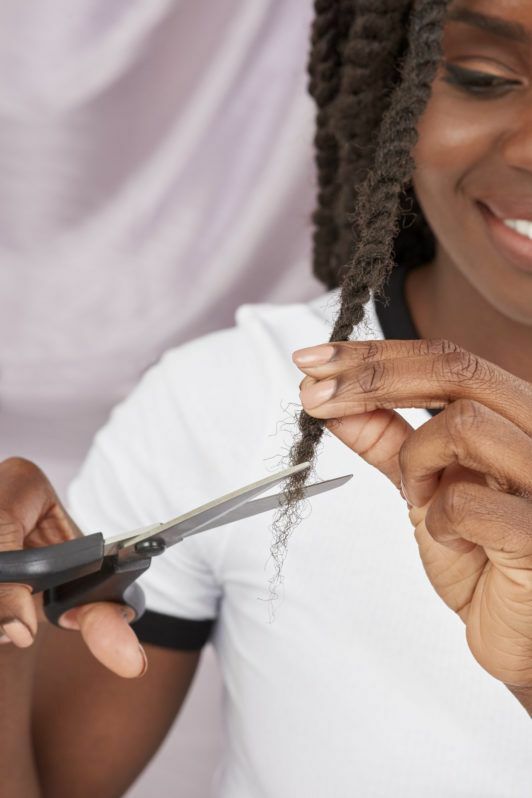 Once you’ve finished twisting all your hair, carefully use a pair of scissors to snip off the ends. 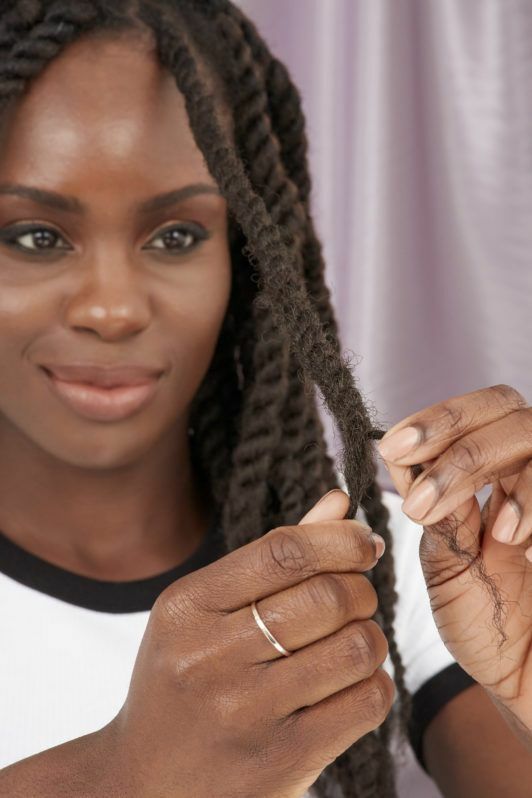 The final step of this marley twists hair tutorial? Touching up your baby hairs! 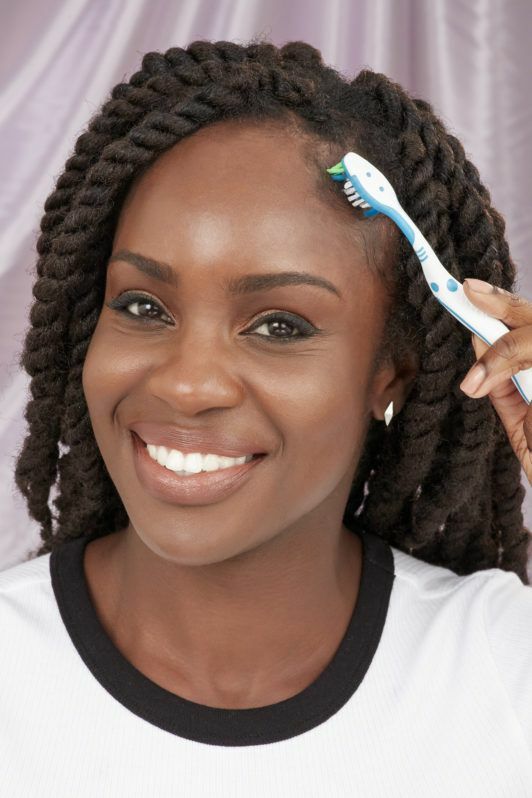 So, spray a small amount of the VO5 Mega Hold Styling Gel onto a spare dry toothbrush and use it style your edges. That’s all there is to it! Want to jazz up your marley braids up a little? Simply add a few well-placed hair cuffs and you’ve got a protective hairstyle worthy of a Solange music video.